From your IDX Broker dashboard go Preferences. 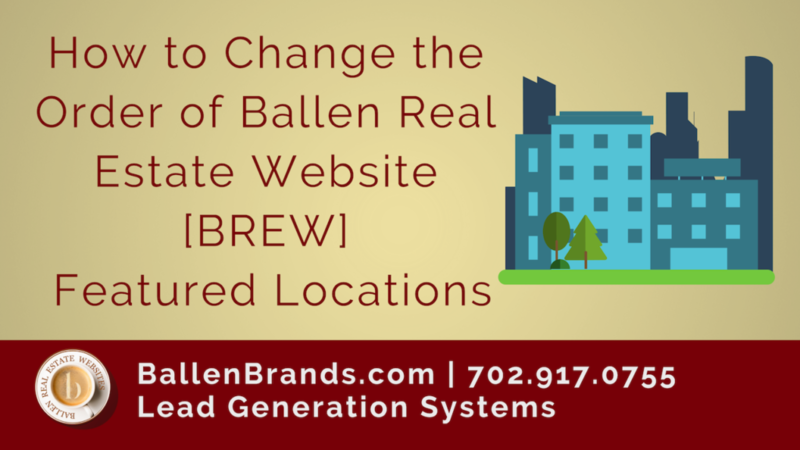 You’ll see City/County/Postal Code Lists with a small downward arrow. Click this arrow and select Create. You’ll have the option to choose a city, a county, or a postal code. For this purpose we are going to choose city but the same process works for each type of list. 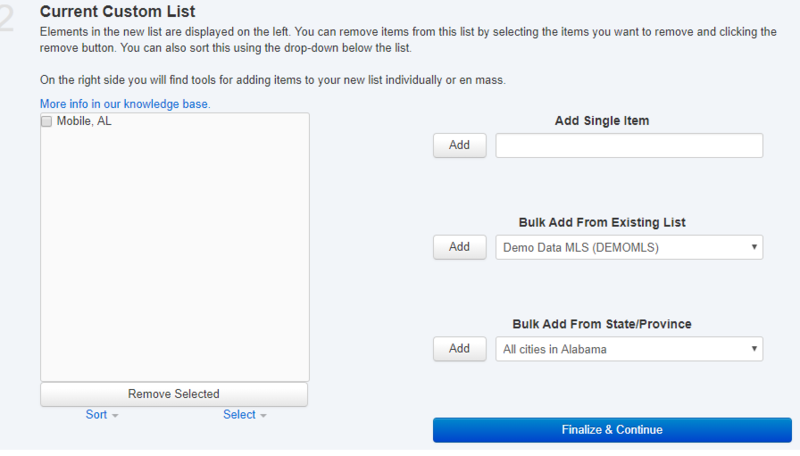 To the left, you will see an empty box where you will add the cities that match your criteria, on the right is the space where you will search for the city to see if it exists in the MLS to be added. We did a search for Mobile because this is an Alabama MLS. 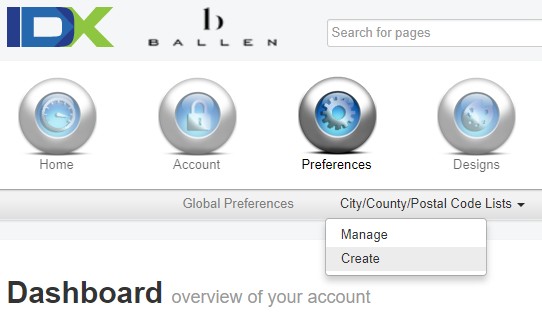 We are going to click the city in the drop-down list and add it to our custom list on the left. 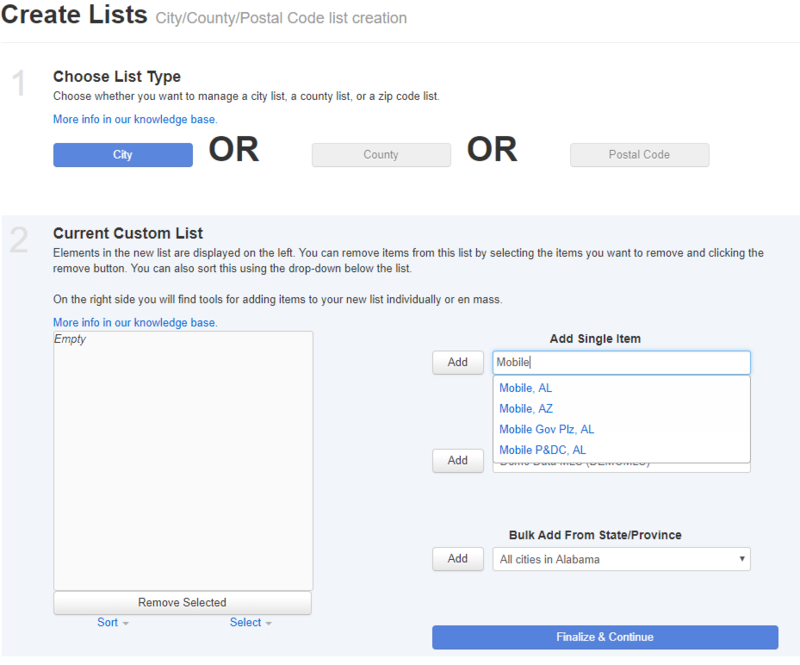 Once all cities are added to custom list, click Finalize & Continue. Add a title that is easily recognizable in the Save List As section and click the blue Save New List button. Once saved, the Apply to Search Pages and Done buttons will become clickable. Click done to finish the process. Click Apply to Search Pages if you want to add this city search as default to search pages.